a deep sense of pride in their Jewish heritage, children from all walks of life are welcome. 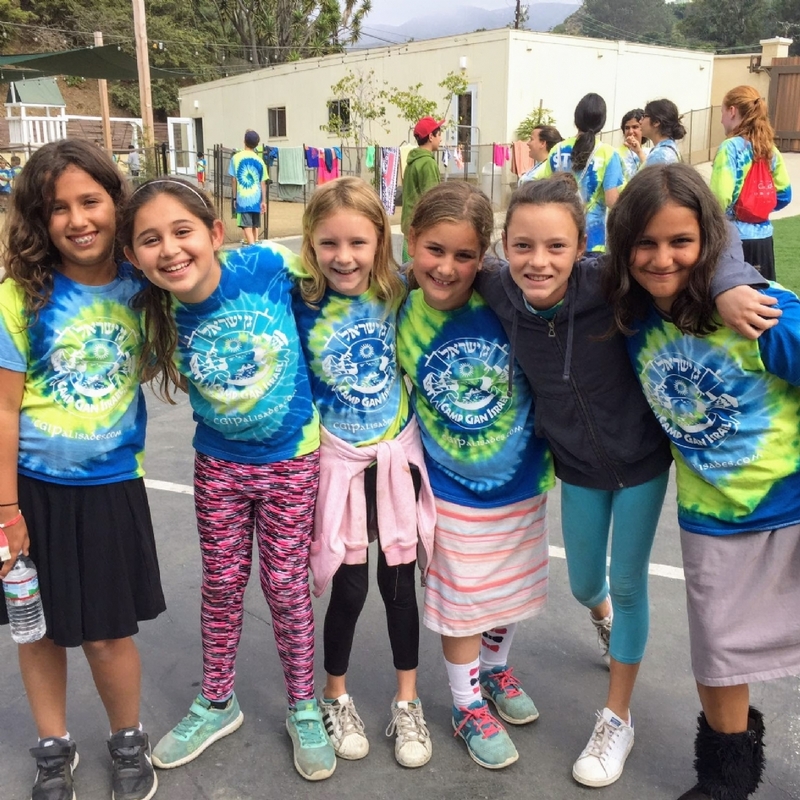 Gan Izzy campers are known for their lively camp spirit at camp or on the go. Camp provides daily lunches and snacks. Our staff is CPR and first aid trained. Our Mission is to make sure each child is welcomed warmly in the morning. To form friendships between campers and staff as well. and build self confidence through our program. And of course have loads of fun! themselves, make new friends, and to be proud of their Jewish identity. • Our belief is that strong morals and values enrich children’s lives. • Our counselors model it-our campers live it! appropriate and allow for high quality instruction. • Gan Israel campers are imbued with a deep sense of pride in their Jewish heritage and a love for the land of Israel. Weekly Judaic themes are taught through exciting activities, stories, songs, games and contests, which are part of the unique Gan Israel experience. Combined with group discussions and educational programs, these events bring to life the beauty and values of our tradition.